Animal Health and Welfare relates the study of animal health to improving and enhancing welfare. 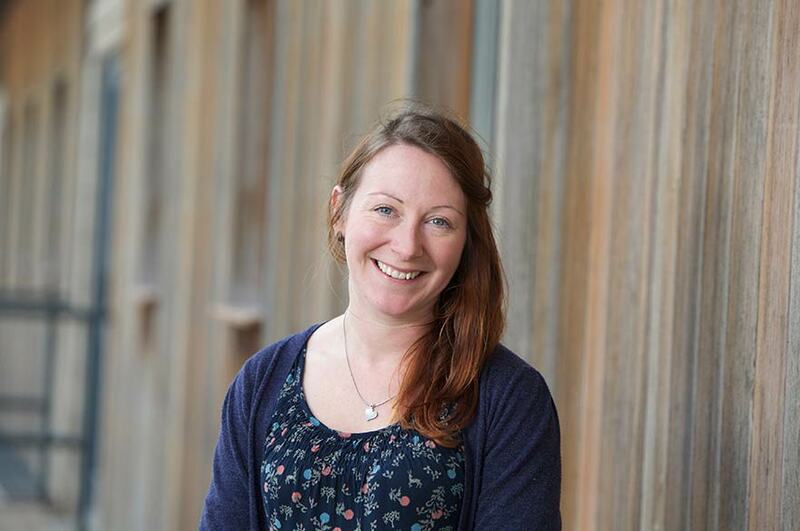 There is an increased global awareness of the link between animal and human health and this suggests that graduates with skills in this area are well placed for a range of career destinations within the animal sector. The course combines advanced research and academic skills with applied science skills for use within the animal sector. It will equip you with theoretical knowledge in practical situations where an in-depth understanding of animal health and welfare might be of benefit, for example in animal production, utilisation of animals for educational/therapeutic purposes, conservation efforts, and the role/value of animals in society more generally. 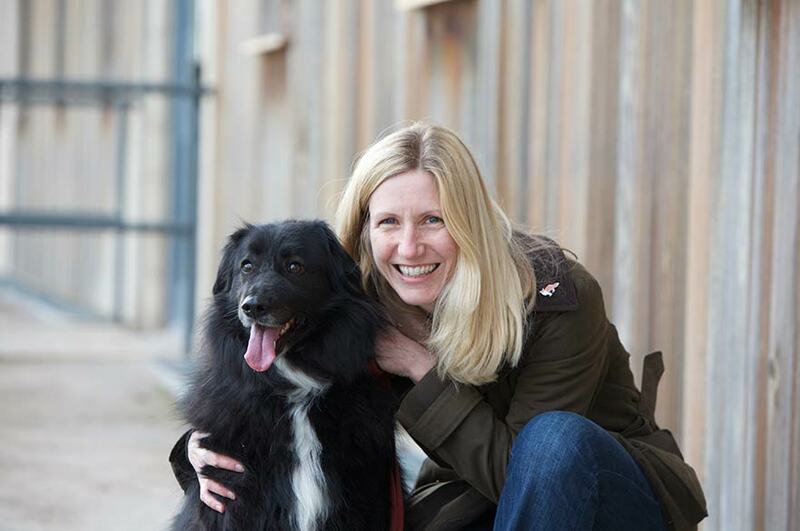 The course will cover the scientific theory and practice relating to animal health and welfare. It will also critically evaluate and assess the biological and social basis of the interactions, with the aim of improving our understanding and overall quality of specific human-animal interactions. 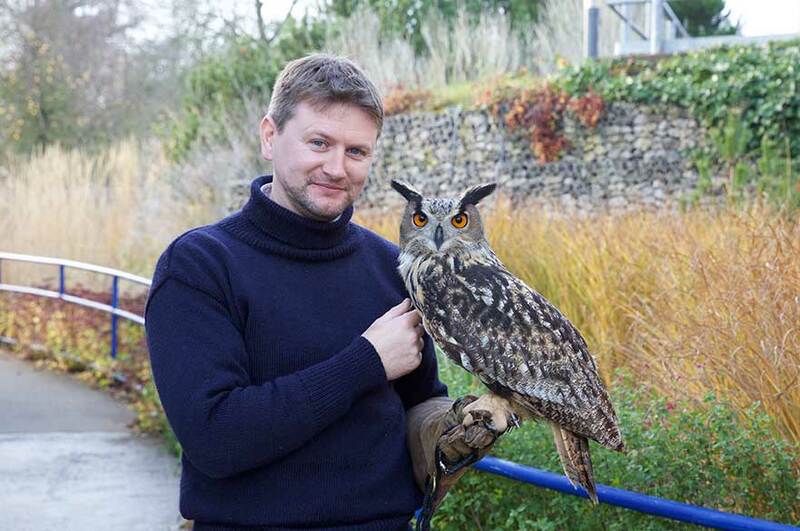 Staff have expertise and experience in the field of animal health and welfare science across a range of species. 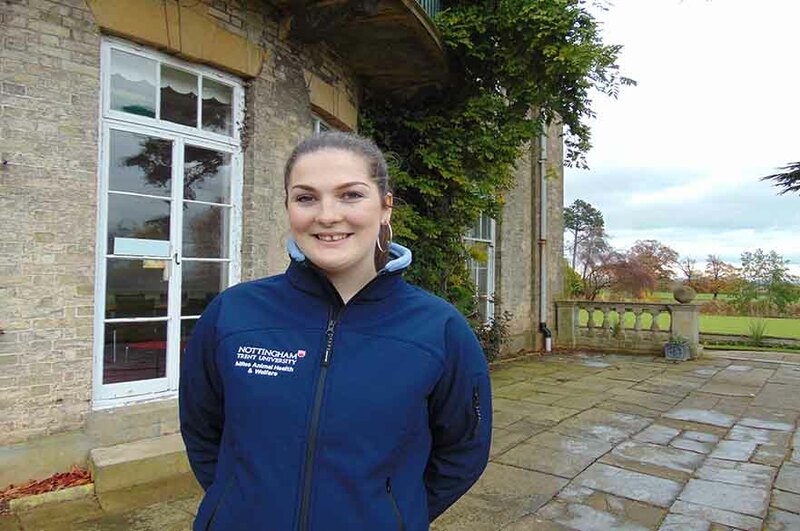 Your studies will be based at our Brackenhurst Campus, which offers 200 hectares of rural estate and modern laboratories for the development of scientific skills and experience. 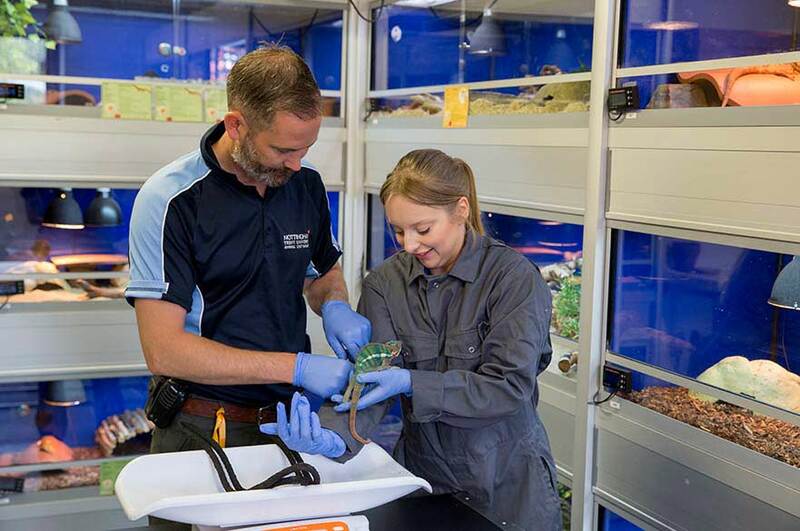 You will have access to our modern Animal Unit on campus which houses over 150 animals. 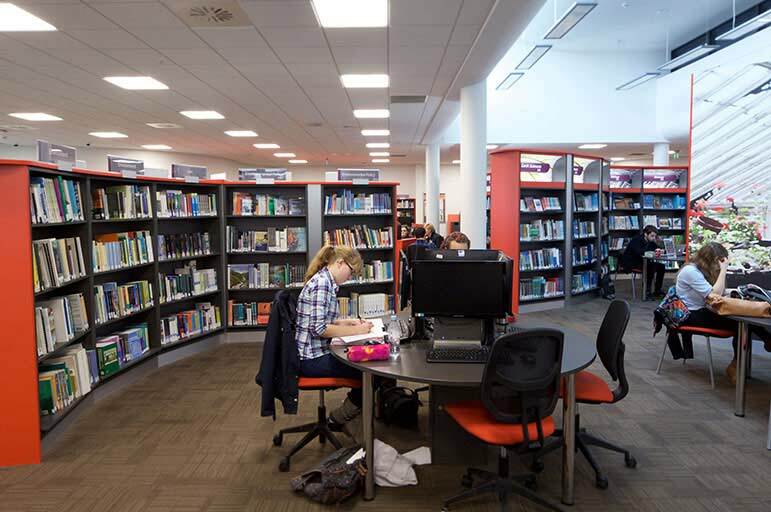 You will benefit from a new £2.5 million campus eco-library offering IT resources 24-7. You will enjoy excellent links to partner organisations, conservation projects and academic institutions across the world. 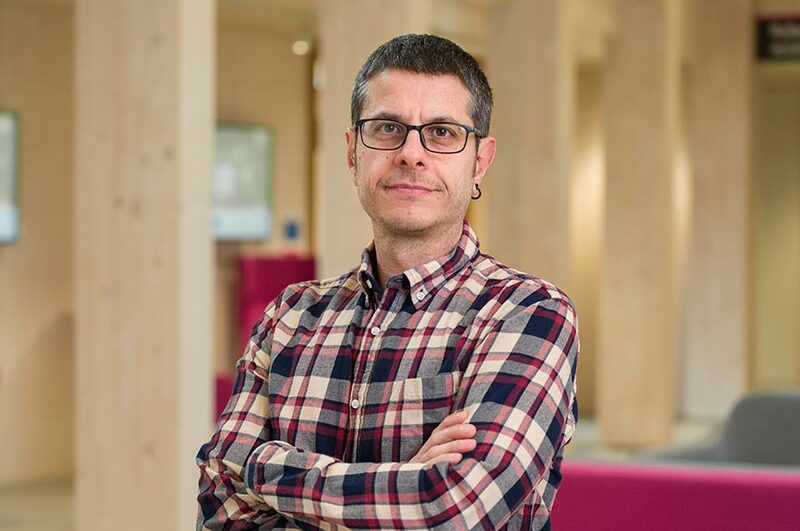 There is an emphasis on examining the biology of health and welfare science, while adopting a multidisciplinary approach to the wider subject area. You'll study the current issues and insights at the forefront of animal health and welfare, and the philosophical, welfare and ethical issues related to these. You'll explore general patterns in human and animal cognition, behaviour, and psychological functioning, and appreciate how these relate to the application of health and welfare science. In this course you will also evaluate the rigour and validity of published research, and assess their relevance to new situations within the discipline. You'll gain an insight into recent advances in animal science - therefore, attending a relevant scientific conference is strongly advised as an integral part of the course. Examine and evaluate the behaviour and management of a range of animal species, from a comparative ethological perspective. Examine behaviours, habitat, ecological niche and patterns of behaviour, in natural and domestic populations. Evaluate methods of recording such behaviour, and apply the findings to the management and behaviour of animals. Review the means of evaluating welfare and apply them to a variety of situations - from domestic and captive, to wild and natural. Gain advanced skills in interpretation of quantitative and qualitative research and data relevant to whole-organism biology. Develop a critical understanding of the ethical considerations involved in the collection of data. Examine performance biology across a range of animal species, and consider the key aspects of how performance expectations can affect animal health and welfare. Study comparative performance biology (both human and animal) and identify how to maximise performance whilst minimising health and welfare implications. 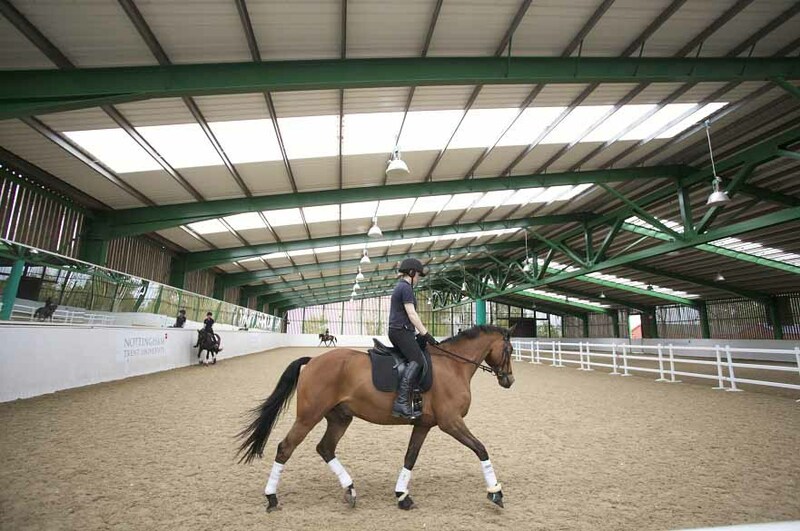 An emphasis is placed upon sporting aspects of animal performance (particularly equine and canine), but aspects of adaptive performance will also be identified to develop your critical awareness of the subject area. Examine key aspects of animal health, investigate diseases of national and international concern, and identify control and surveillance measures. Emphasis will be placed upon diseases of global significance, including emerging and re-emerging diseases. Explore ethical aspects of the modern human-animal relationship, within the context of historical development and recent advances in animal welfare philosophy. Review the ethical and legal implications of advising and consulting within the animal and equine industries in a professional capacity. Examine key aspects of animal health and identify aspects of health and disease from the perspective of maintaining welfare. An emphasis will be placed upon developing a critical awareness of current animal health issues of both national and international concern. Research in depth a chosen topic area related to animal health and welfare. Design and implement a relevant research project with a strong aspect of originality. Communicate the findings to an informed audience, in a comprehensive scientific report. Our Animal Health and Welfare course is offered at two levels; two Masters degrees (MSc and MRes). The MRes offers three taught modules, and provides the opportunity to undertake an extended research project. You will be taught using a mixture of lectures, seminars and practical sessions. You will also have opportunities to present your work to peers and academic staff. Independent learning is also required and you will undertake high-quality research for the Masters awards. For the Masters awards you will research your chosen topic in depth, then design and implement a relevant research project and communicate the findings to an informed audience in a comprehensive scientific report. The course will use a variety of assessment methods, such as case studies, student-led seminars, literature reviews and presentations that will allow you to demonstrate understanding, objective critical analysis skills and the ability to communicate findings in a scientific manner. There is also the possibility of further postgraduate research. 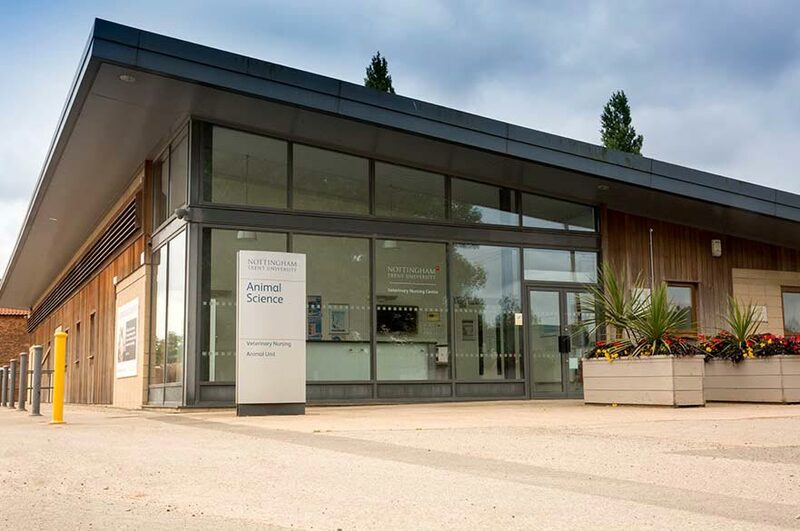 The School of Animal, Rural and Environmental Sciences is located at the University's Brackenhurst campus, an idyllic 200-hectare estate in a rural setting approximately 14 miles from Nottingham. 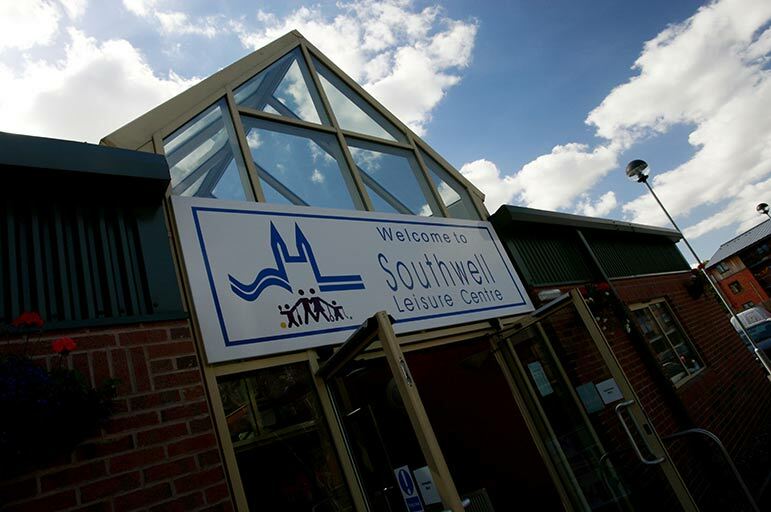 It is close to the picturesque minster town of Southwell and has good public transport and road links with Nottingham. The campus is an ideal study location with bespoke scientific facilities, teaching resources and accommodation. There is a modern Animal Unit which houses over 200 animals representing over 60 different species. The collection consists mainly of domesticated and exotic species, in settings that are as naturalistic as possible. 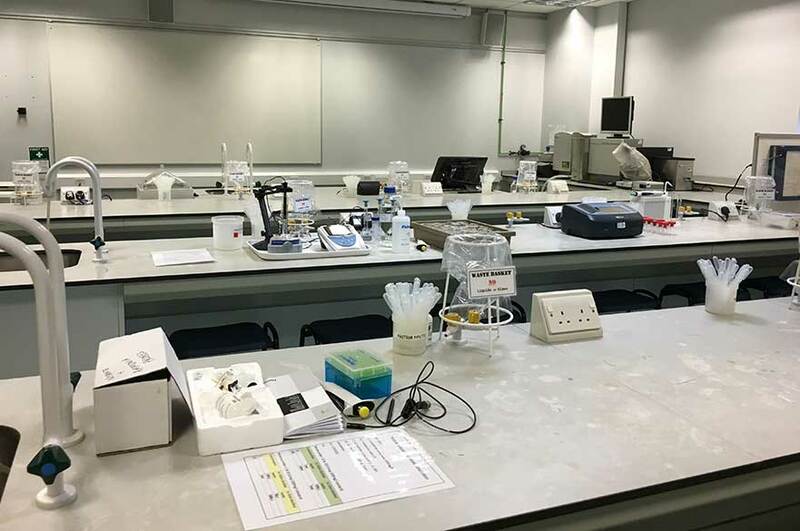 There are specialist teaching rooms within the Animal Unit which contain various research equipment and essential resources to enhance the learning experience. 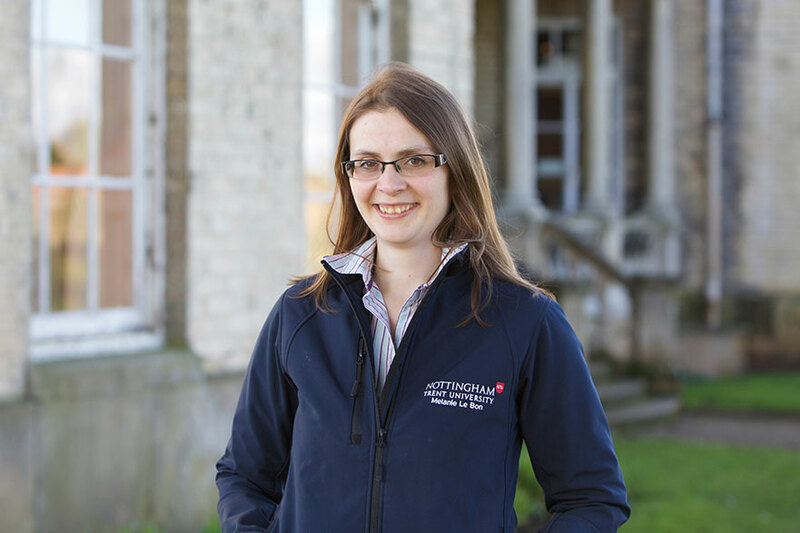 On campus there are also veterinary and equestrian facilities, a working farm including arable and protected crop production, 200 breeding ewes, a poultry unit, and a herd of Lincoln red beef cattle. 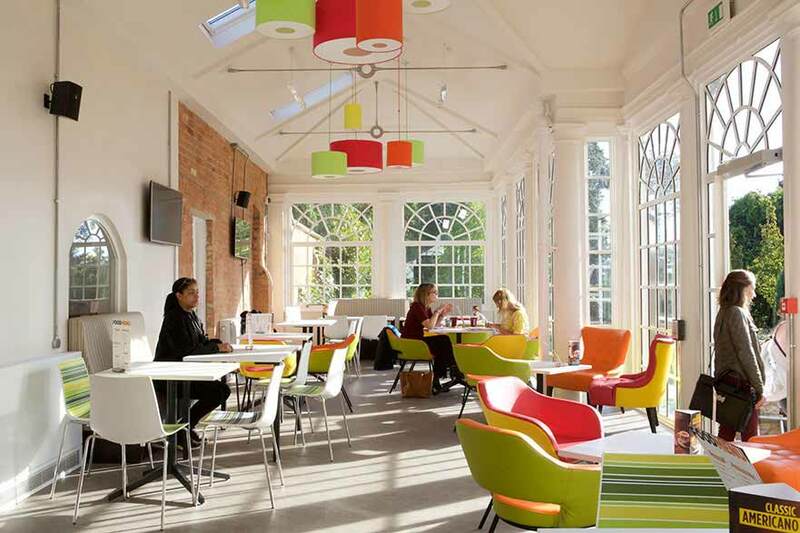 We have invested over £20 million in our facilities at the Brackenhurst campus over the last few years. Our beautiful 200-hectare estate acts as an outdoor classroom for fieldwork and research. The estate is home to a diverse range of species including kestrels, yellowhammers, hedgehogs, badgers, and great crested newts. 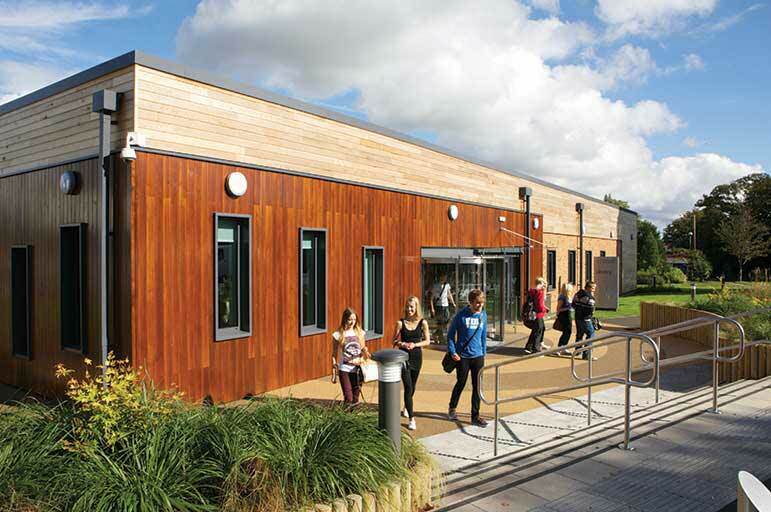 Home to around 1,300 students and approximately 14 miles from the city centre. A beautiful countryside estate with woodland, a lake and landscape gardens. Buses every 15-20 minutes throughout the day heading from the campus straight into the heart of the city, giving you the best of both worlds. Access to an animal unit housing over 200 animals and representing over 60 different species. A 200 hectare working farm. Latest facilities including our high-tech glasshouse. 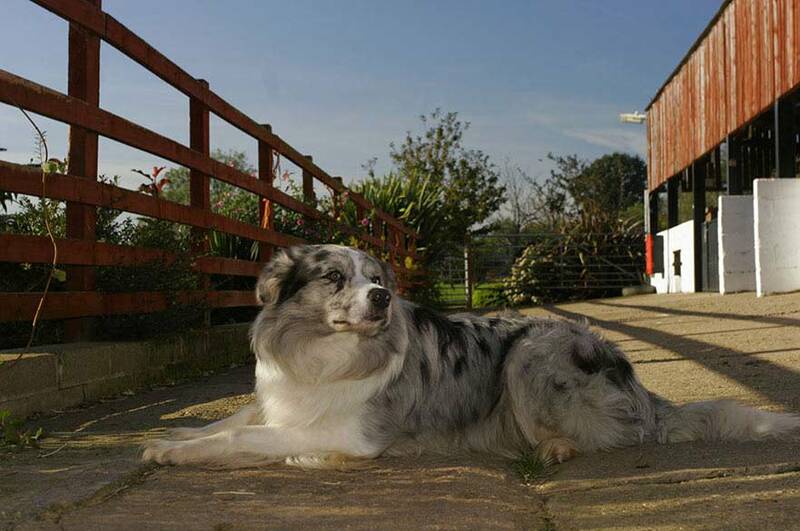 Regularly hosts training and squad days for Agility Team GB, giving students a unique opportunity to work with international level dogs and their handlers. A minimum of a 2.1 honours degree or equivalent in a relevant biological based science, such as Animal Biology or Zoology. Applicants with an equivalent level of relevant work experience will be considered on an individual basis. A minimum of a 2.2 honours degree or equivalent in a relevant biological based science, such as Animal Biology or Zoology. Applicants with relevant industry experience will be considered on an individual basis.